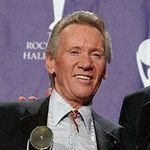 This Week in History is a collection of National and International icons who have played an important role in Sports, Entertainment, Business, Education, Politics, Science, Technology and many other influential areas. 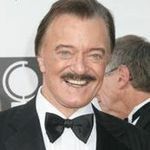 Robert Goulet, the handsome, big-voiced baritone whose Broadway debut in "Camelot" launched an award-winning stage and recording career, died October 20, 2007. 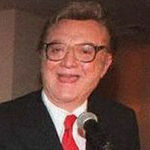 Steve Allen, the droll comic who pioneered late night television with the original "Tonight Show," composed more than 4,000 songs and wrote 40 books, died October 30, 2000. 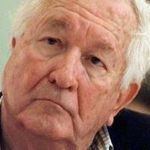 William Styron, the Pulitzer Prize-winning author of "The Confessions of Nat Turner" and other novels whose explorations of the darkest corners of the human mind and experience were charged by his own near-suicidal demons, died November 11, 2006. 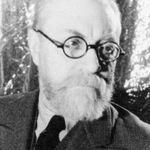 Henri Matisse, a French artist, known for his use of color and his fluid, brilliant and original draftsmanship, died November 3, 1954.